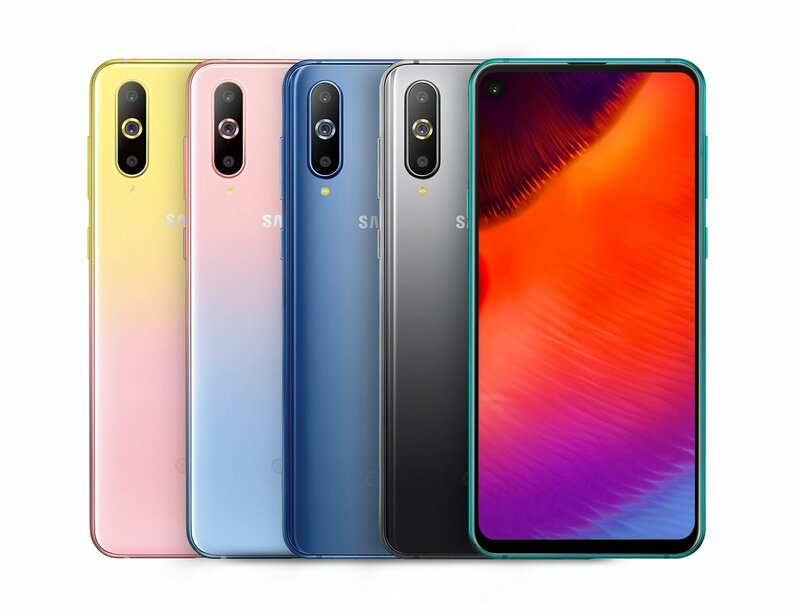 Samsung has announced two new gradient color options for the Galaxy A8s, its first smartphone with a punch-hole display. These were shown off last month and are going to be available for purchase starting Valentine’s Day. They’re both beautiful options and should have universal appeal. The initial colors were gradients as well, but those simply went from a darker shade to a lighter shade of the same color. Based on Google’s translation of Samsung China’s website, these color options will be available as Unicorn Editions. 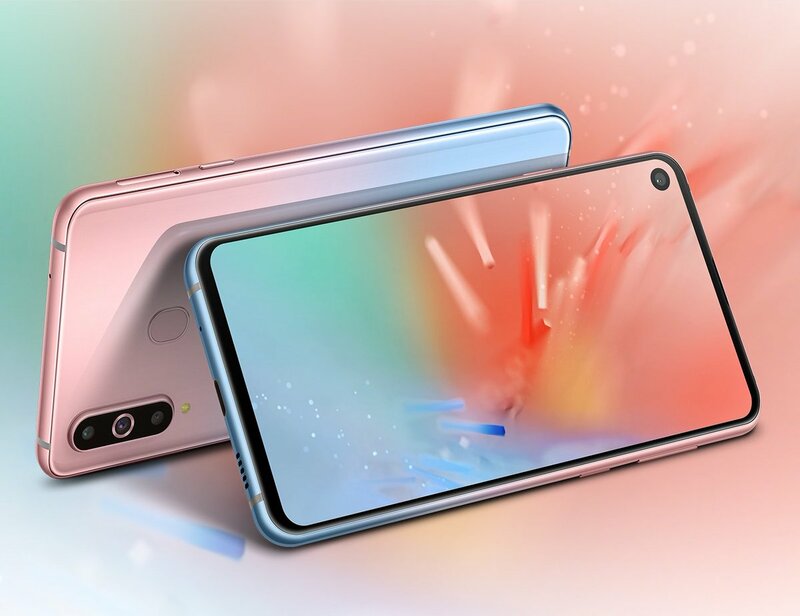 The specs of the phone aren’t changing, so you still get a 6.4-inch Full HD+ Infinity-O display, a Snapdragon 710 chip with up to 8GB of RAM, a triple-rear camera setup with depth and ultra-wide sensors, a 24MP front camera, a 3,400 mAh battery, 128GB of internal storage, a rear-mounted fingerprint sensor, and Android 8.1 Oreo. There’s no headphone jack on the Galaxy A8s, which might be one reason Samsung hasn’t released the phone outside China yet and probably won’t do it in the foreseeable future. 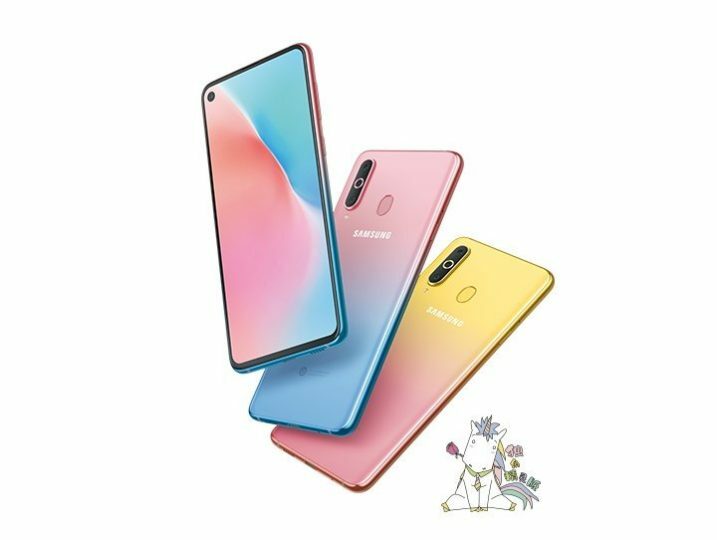 Check out the pictures of the Galaxy A8s in the new colors and let us know what you think! Would you like to see such color options on Samsung’s upcoming flagship?